Derek Broussard and Donnie Cormier have been together for 12 years. Four years ago, they officially tied the knot—and then completed their family by adopting their son, Dax, not long after. Derek and Donnie feel the same joy all fathers feel watching their children grow. But for them, that joy is tempered by worry about barriers Dax might face because his parents are gay. Dax is four years old now, meaning soon he’ll leave their home for preschool and other public places where he, and his parents, can be legally discriminated against. 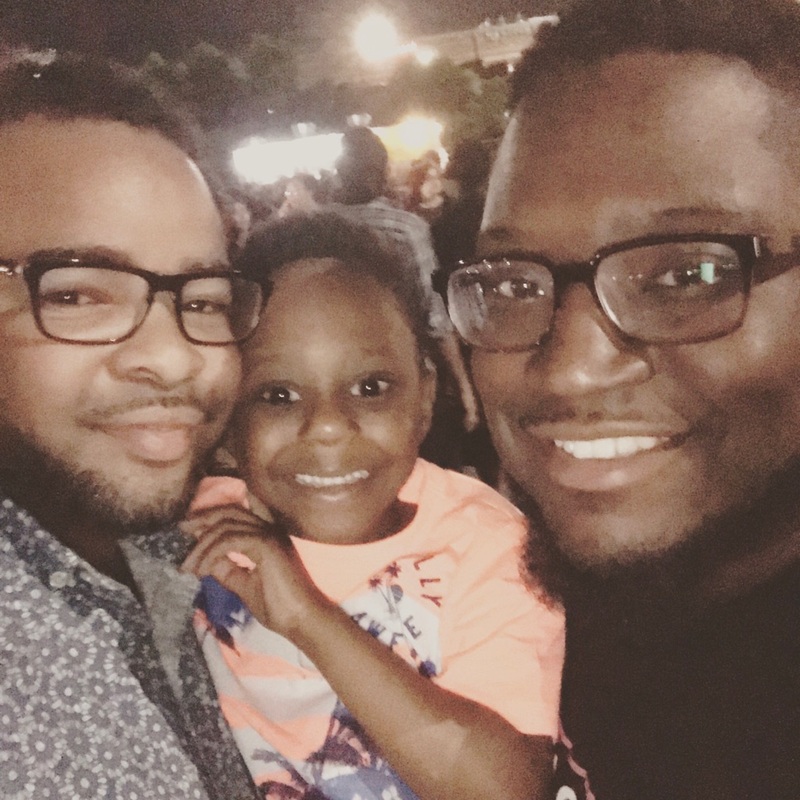 “Having non-discrimination protections for gay fathers would really provide peace of mind for our family and families just like ours,” Derek says, noting that although that hasn’t happened yet in Georgia, the introduction last year of bi-partisan legislation that would address anti-LGBT discrimination in Georgia gives him hope.